You would think that a publisher's first goal has to be selling enough to cover costs and remain in business. And in truth, as the owner of a fledgling press, my fingernails don't grow as fast as I can bite them down when I let a sensible anxiety over finances seize me. But the fact is that I founded my press to celebrate and to promote artists I admire and believe in because they are excellent practitioners of their crafts and because they are substantial thinkers with rich ideas and experience to offer. Their work and thought enhance our own lives. Powell’s music is powerful, beautiful, efficient, and unprecedented in the challenges for the many virtuosos who commission it and play it. 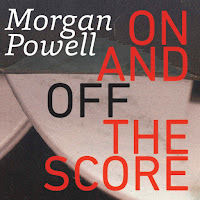 In Morgan Powell you will discover a composer you wish you’d discovered years ago because his music reminds you why humans make art in the first place. 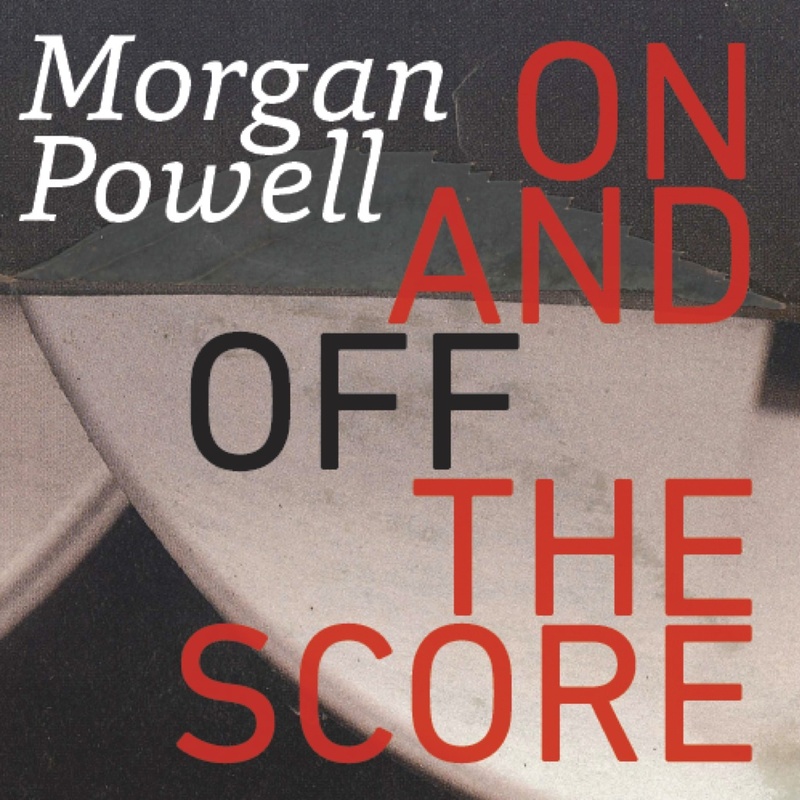 Learn more about Powell; purchase the new CD, Morgan Powell On and Off the Score, and the monograph "Sounding Our Depths: The Music of Morgan Powell" at Upper Hand Press. This music is thought and image at least as much as sound—and such sounds you'll hear in your dreams, where you can't analyze them. It's art, here to make us explore and to go deeper. It is a great privilege for Upper Hand Press to be the corner of the world where people can come to find or to discover this extraordinary artist. In deciding to support the work of a great composer who is off the charts, we are doing important work that would be neglected to the real detriment of our musical and intellectual culture. Is this the way for a small press to do business? And how! If we aren't for the rarities, who will be? What an opportunity for my press to promote Morgan Powell——and that is the bottom line.